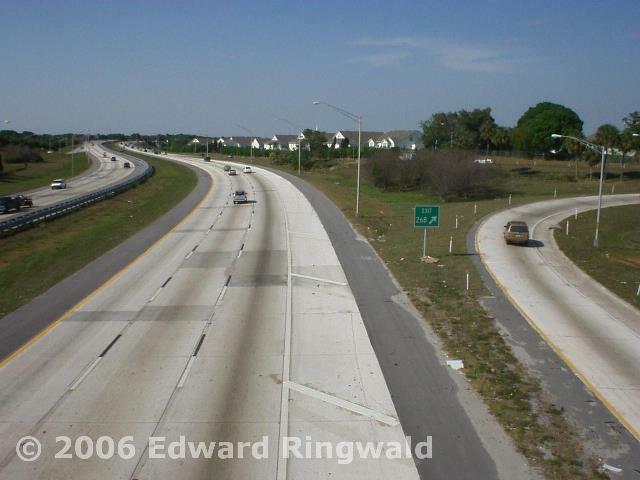 The third segment of Interstate 275 brought the highway from just south of Gandy Blvd. 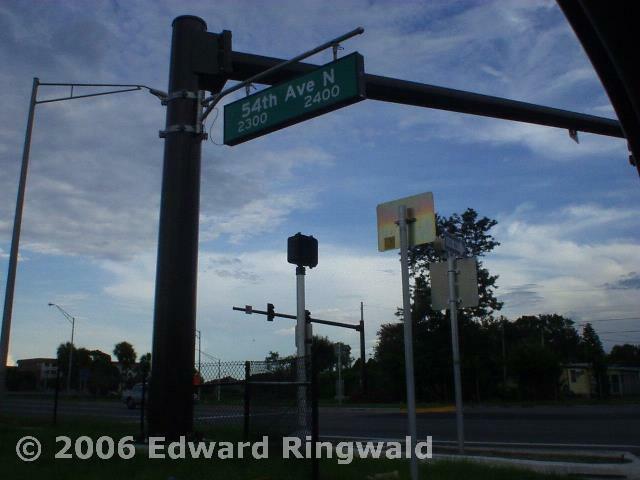 to a point just south of 50 Av N. 54 Av N was reconstructed as a four-lane road with a divided section from Haines Road to 16 St N. Haines Road was realigned with 50 Av N to better serve the residents of the surrounding area. 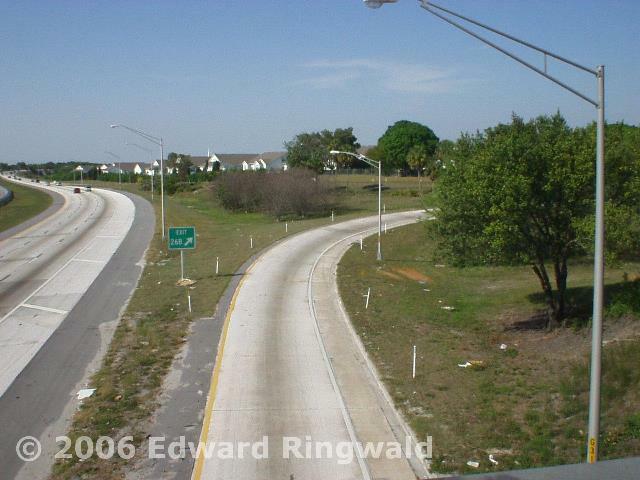 Originally this exit was slated to be located at 62 Av N; however, traffic volume at the time when Interstate 275 was proposed did not justify an interchange at 62 Av N as well as the hilly terrain in the area. Instead, 54 Av N was selected. 54 Av N features a double exit northbound and double entrance southbound ramp system, as well as a single entrance northbound and single exit southbound for a full service interchange. Motorists headed westbound on 54 Av N can access Lealman (an unincorporated community sandwiched in between St. Petersburg and Pinellas Park) and Kenneth City as well as Northside Hospital and Tampa Bay Heart Institute. On the other hand, motorists headed eastbound on 54 Av N can access the public school complex consisting of Sexton Elementary School, Northeast High School and Meadowlawn Middle School (via 16 St N). Ever wonder why one of the southbound lanes of Interstate 275 as it passes under 54 Av N has to be repaired before the 2005 concrete rehabilitation project? You may be interested to know that the two right southbound lanes as Interstate 275 passes under 54 Av N were constructed on top of a spring, which feeds into a nearby lake and eventually into Joe's Creek. Interchange Characteristics: Full access interchange. Exit 26A (eastbound 54 Av N) and Exit 26B (westbound 54 Av N) for northbound Interstate 275 motorists. 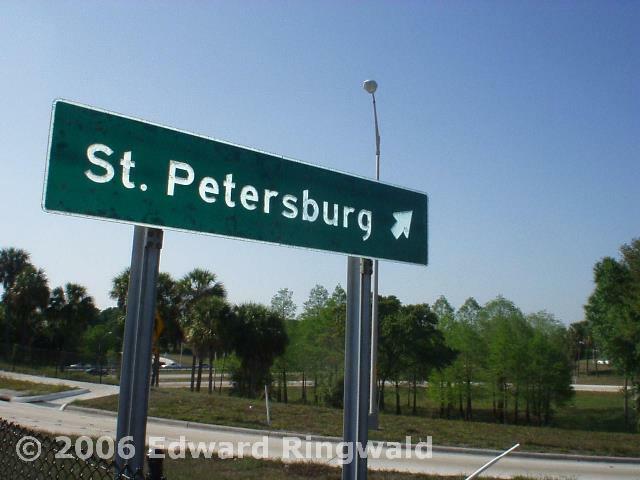 Access to northbound Interstate 275 from 54 Av N is via a connection at 22 St N.
Notable Points of Interest: The northeast St. Petersburg three school triad consisting of Sexton Elementary School, Meadowlawn Middle School and Northeast High School, all located to the east and situated next to each other. Lealman (an unincorporated Pinellas County community) is located to the immediate west as well as Kenneth City (three miles west on 54 Av N) and Northside Hospital (via 49 St N, just a few blocks north of 54 Av N). 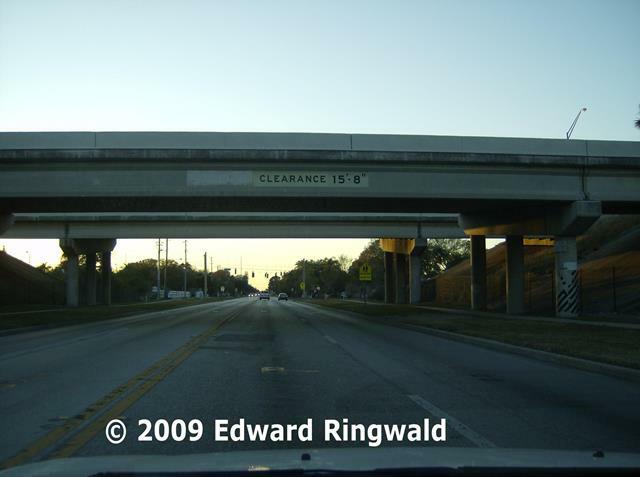 Good to Know:The Interstate 275 interchange at 54 Av N (Exit 26) sits on what is called the Lealman Ridge, a hilly upland defined generally south of between 58 Av N and 62 Av N west of Interstate 275 all the way to before 58 St N. In a Category 5 hurricane, the Lealman Ridge would be an island as it is the only highest point in southern Pinellas County. 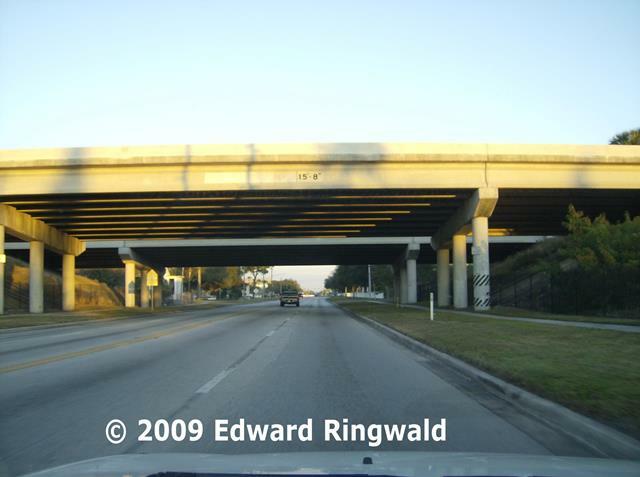 As such, 54 Av N goes over rather than under Interstate 275 in order to take advantage of the natural terrain. Moreover, Exit 26 - especially the Interstate 275 mainline southbound lanes - was built over a natural spring which continues to feed into nearby Joe's Creek just east of 28 St N. For that reason, this is why the concrete pavement on Interstate 275's southbound lanes need constant replacement as evidenced by the patchwork done just right after you go under 54 Av N.